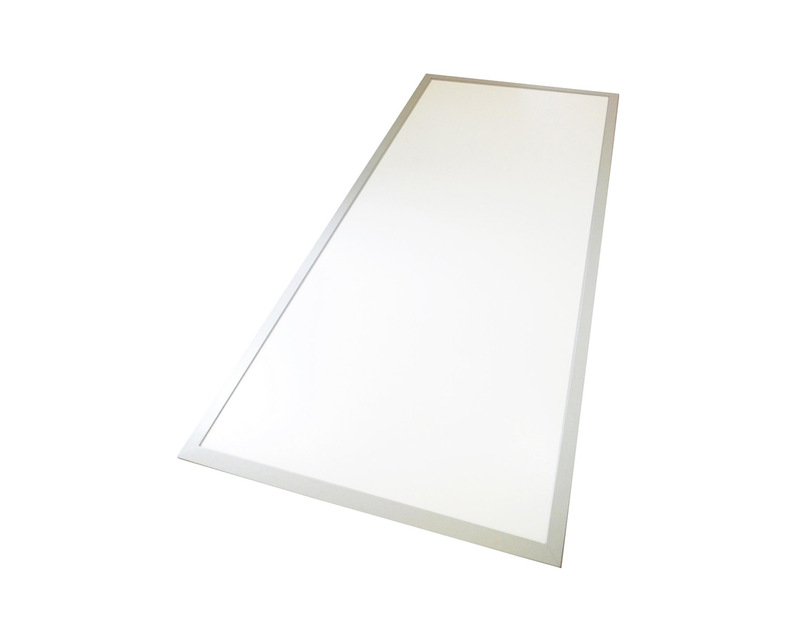 The new Skylite LED Panel from UK LED Lighting is the ultimate design in quality, reliability, high efficacy (110lm/W), and effective illuminance, but with safety considerations at the forefront. We can provide a unique range of Crystal View low glare diffuser options, (<19UGR-<23UGR) to eradicate both disability and discomfort glare. Our TP(a) fire rating safety credentials for the Skylite range of PC diffusers have been tested in accordance with BS 2782-0:2011 Method 508A to meet Building Regulations B B2 (internal fire spread) and therefore can be used without restriction. 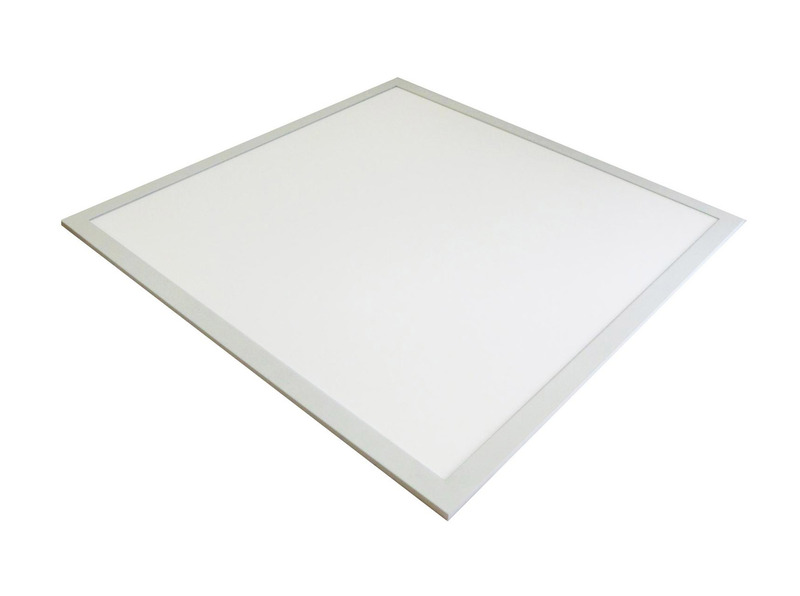 All Skylite LED Panels can be supplied with a wide choice of colour options including RGB, in suspended, surface and ceiling mounted installation formats, with bespoke sizes also a consideration.